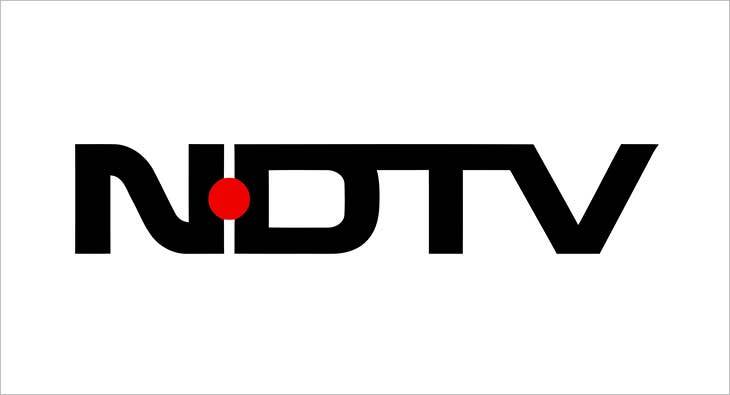 The NDTV Group announced a profit of Rs 7.3 crore for the quarter ended December 31, 2018, with its broadcast company, NDTV Limited, showing its best Q3 in 11 years with a profit of Rs 4.5 crore. According to the channel, in this financial year, NDTV's broadcast operations have delivered a profit in all three quarters so far a first in 14 years. So far this year, NDTV Limited (the group's broadcast operations) has recorded a profit of Rs 5.5 crore, compared to a loss of Rs 48 crore for the same period last year. For the Group, the turnaround for the year is Rs 63 crore. This is the Group's best Q3 in six years. NDTV Convergence, the company's digital arm, has, for the first time, earned more than Rs 40 crore in one quarter. In December, the company disclosed that it has signed a record five-year advertising deal worth more than Rs 300 crore with native advertising platform Taboola. NDTV Hop, the live channel for mobile phones (shot and streamed entirely in vertical mode) which was launched in October, crossed 1 crore views in December, establishing Proof of Concept of the channel's appeal among Gen Z users.